You can probably find a lot of cosplay photos on the internet. 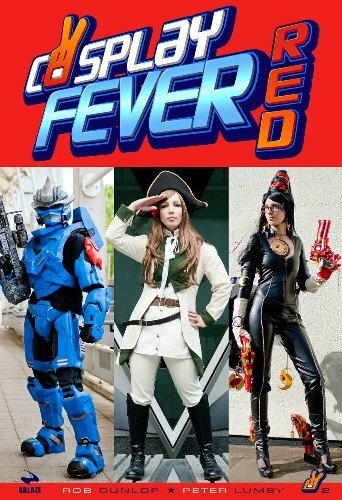 However, if you want to see them in a book, Cosplay Fever Red is great. The book's a 256-page paperback, almost A5, and features over 250 high quality cosplay photos. Each cosplayer also gives a bit information on how they made the costumes. The costume designs are amazing. And they have rather interesting quotes. The book's authored by Rob Dunlop and Peter Lumby.